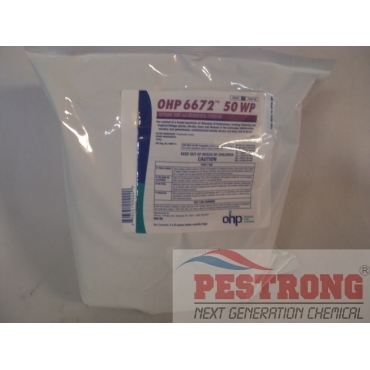 Where to Buy OHP 6672 Fungicide, OHP 6672 50 WP Cleary 3336 Fungicide - 2 Lb (4 X 8 Oz) - $29.75 for Sale with Fast Free Shipping! OHP 6672 50 WP Cleary 3336 Fungicide - 2 Lb (4 X 8 Oz) controls a broad range of ornamental diseases including anthracnose, black spot, botrytis, leaf spot, powdery mildew and scab. Echo Ultimate Docket DF Generic Daconil..
Nitrile Disposable Glove Industrial Grade -..
OHP 6672 50 WP is from the benzimidazole family of fungicides and appropriate resistant management practices should always be followed. 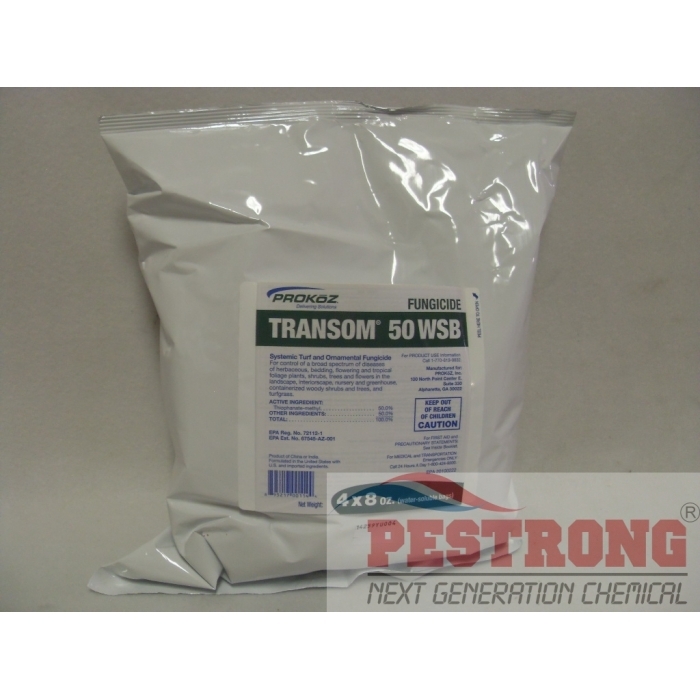 We, Pestrong.com will ship either OHP 6672 or Prokoz Transom 50 WSB or NuFarm T-Methyl SPC 50 WSB depends on current stock. Same product, just different manufacturer. 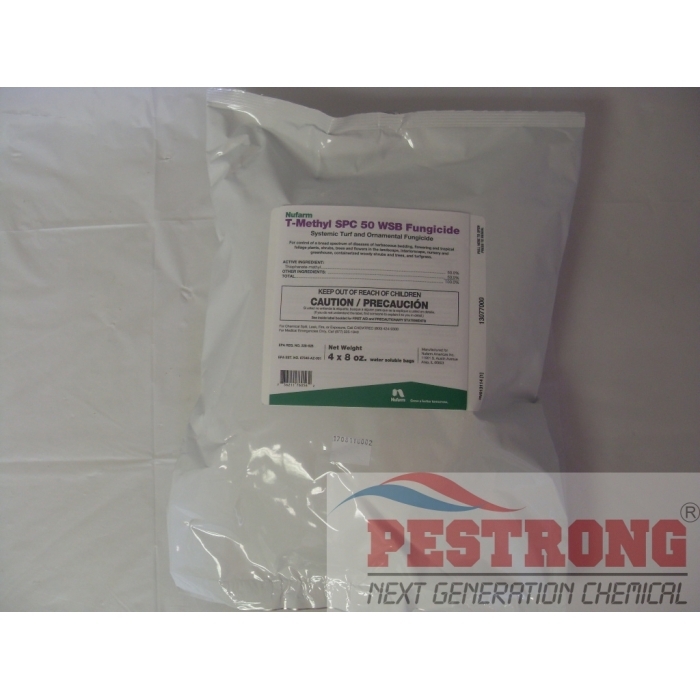 Used with a contact fungicide for various evergreen diseases and as a lawn and garden fungicide. Works well on everything it will treat.